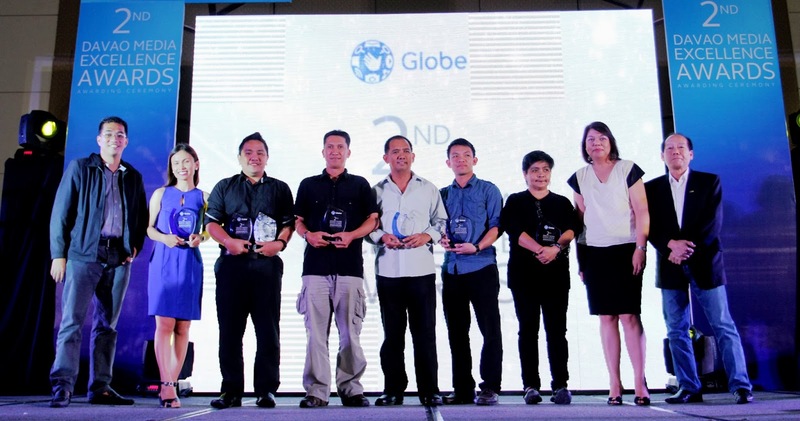 Leading telecommunications company Globe Telecom has announced the winners of the 2ndDavao Media Excellence Awards who have shown exemplary communication skills in bringing social issues to the attention of the public via print, broadcast, or digital media. The nine media professionals and social media practitioners were feted during the awarding ceremonies held at the Marco Polo Hotel in Davao Cityon November 21. “The 2nd Davao Media Excellence Awards is all about making a difference and creating opportunities to move forward and to change for the better. The print, broadcast, digital, and social media journalists of Davao should be commended for their sheer determination and unwavering passion for delivering stories that matter and for continuing to do more than just their jobs for a far more fulfilling purpose,” said Yoly Crisanto, Senior Vice President for Globe Corporate Communications. 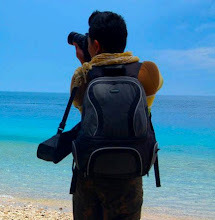 Bagging the Reporter of the Year for Print award was Henrylito Tacio of Sunstar Davao who wrote “A season of floods” while Feature Story of the Year for Print went to “Watershed: Our Treasures” of Stella Estremera, Editor-in-Chief of Sunstar Davao. 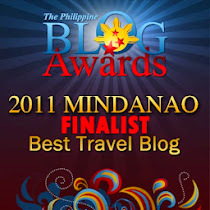 Each winner received P20,000 and a trophy while the editors got P5,000 and a plaque. Vinafel Araneta of ABS-CBN was awarded the Best Reporter of the Year for TV for “Menor Trabahador while “Shabumodiha” of GMA’s John Paul Seniel bagged the Feature Story of the Year for Broadcast. 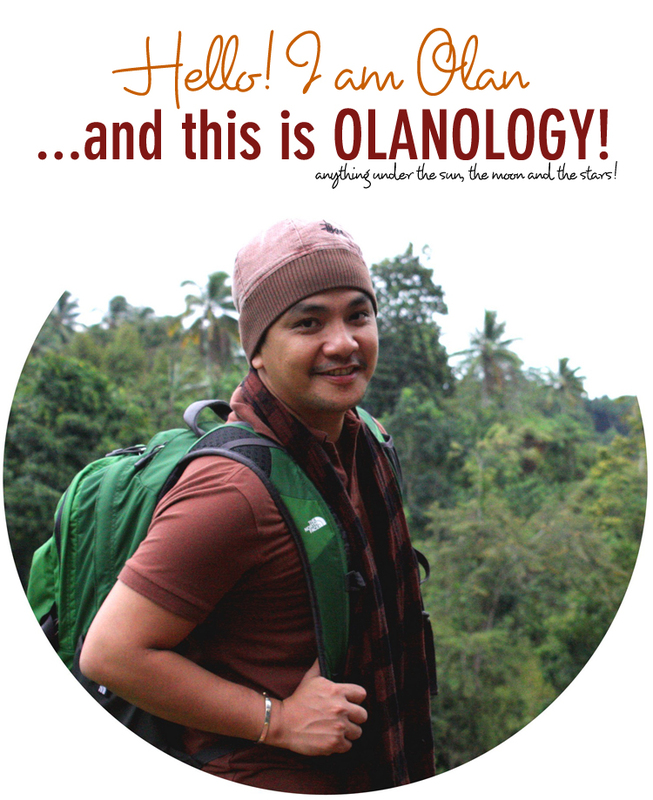 For radio, top recognition was accorded to Allen Doydora of DYRD Sonshine Radio. All of them received P20,000 each and a trophy while the editors got P5,000 and a plaque. The Awards for Blogger of the Year and Social Media Advocate both went to Olan Emboscado who took home a total of P20,000 and two trophies for the recognition.